Portal!. 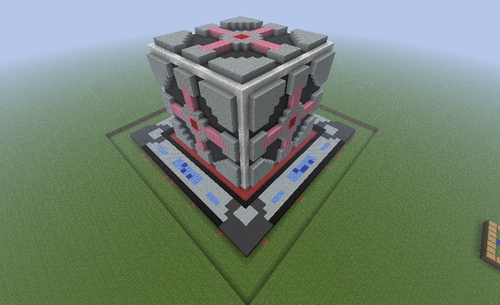 Just finished making this. What do ya think?. HD Wallpaper and background images in the Minecrat Pixel Art! 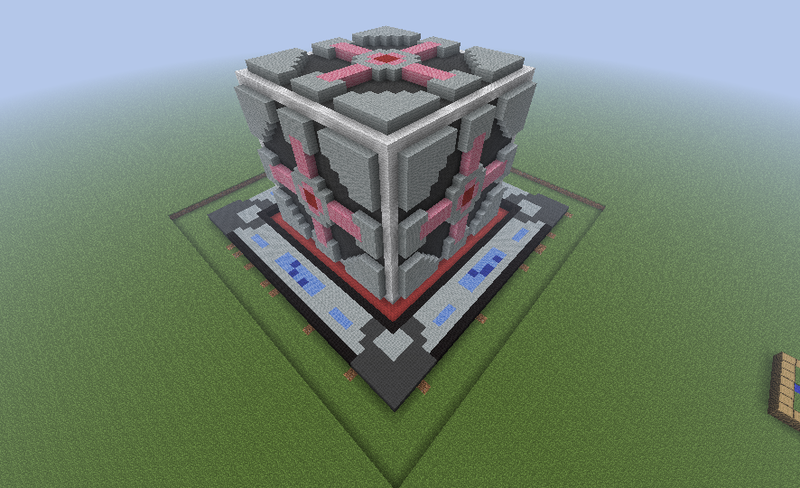 club tagged: minecraft pixel art portal companion cube.